Drug Rehab Los Angeles: Many people don’t seek the treatment they need, or have loved ones willing to get them the aid they need do to the fear of losing touch with them during this difficult time. Our Los Angeles drug rehab center is here to provide the assistance you need to get yourself or your loved one the help they deserve and get on track to a clean and sober lifestyle. At Gooden Center, we pride ourselves in offering unparalleled and affordable treatment for men with alcohol or drug addiction. 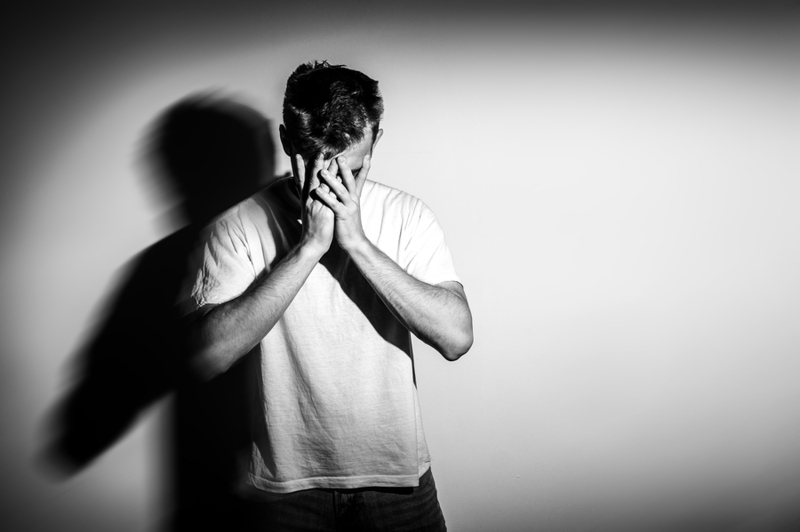 Drug Rehab Los Angeles: Why is it for Men Only? The truth behind rehabilitation is that men and women have a different approach to treatment and how they acclimate to the recovery procedure. Thus, creating a focused gender-specific treatment can not only aid a patient to recover much more quickly, but allow our staff to consistently deliver the most appropriate assistance to help him achieve long-term sobriety. A good number of alcohol rehabs Los Angeles are not keen on this aspect, and this is what sets apart Gooden Center from the rest. While it is normal to have that feeling of emptiness when you bring a loved one to us for treatment, you can rest assured that we won’t forget about you. Several drug rehab centers in Los Angeles primarily deal with the recovering patient while forgetting that the absence of the client may subtly impact family members. Gooden Center doesn’t forget the family in any way as it offers four levels of support which members can take advantage of. These include: family care, family session, multi-family groups, and family day. Undergoing some or all of these programs will pull you closer to your loved one so that you may find it easier to understand what he was going through. Our Los Angeles drug rehab center accepts most of the popular insurance providers such as First Health, Humana, PHCS, Value Options, Aetna, and Oxford Health Plans. Our concern is the wellness of your family, not causing undue stress about finding a way to afford treatment. Rather, you will only be glad that your loved one is in safe hands.